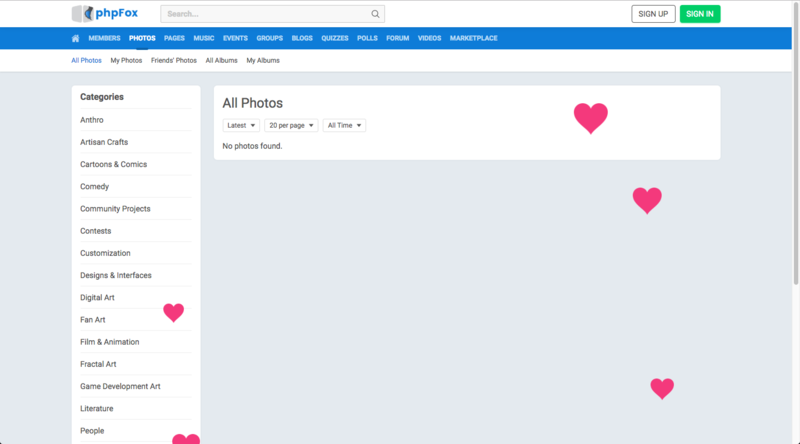 When the app is installed, the front end of your phpFox social network will have floating hearts to help spread love! 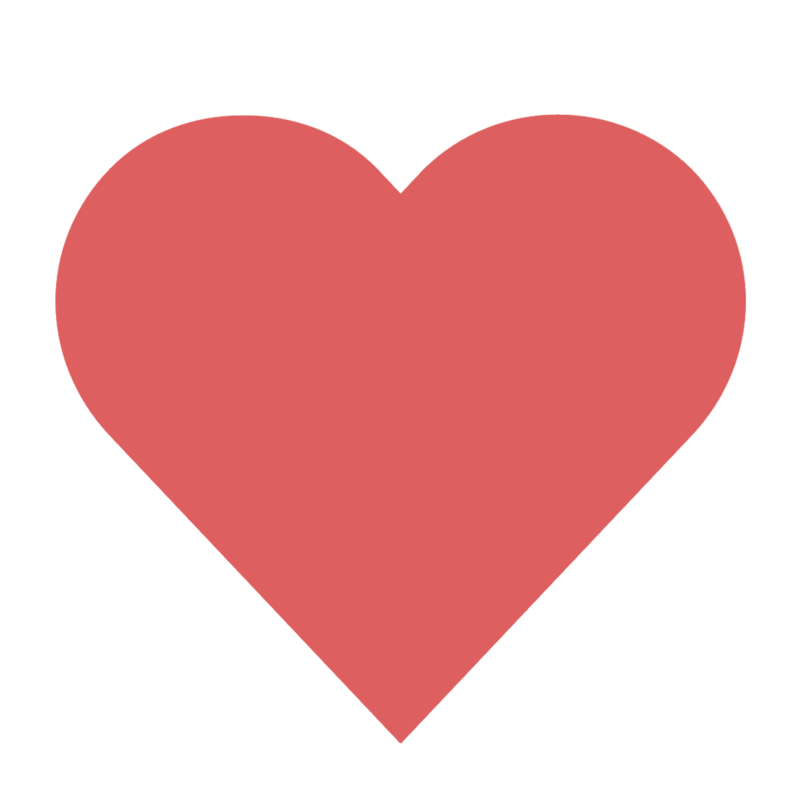 Note: the app will not show hearts in AdminCP and on mobile devices. 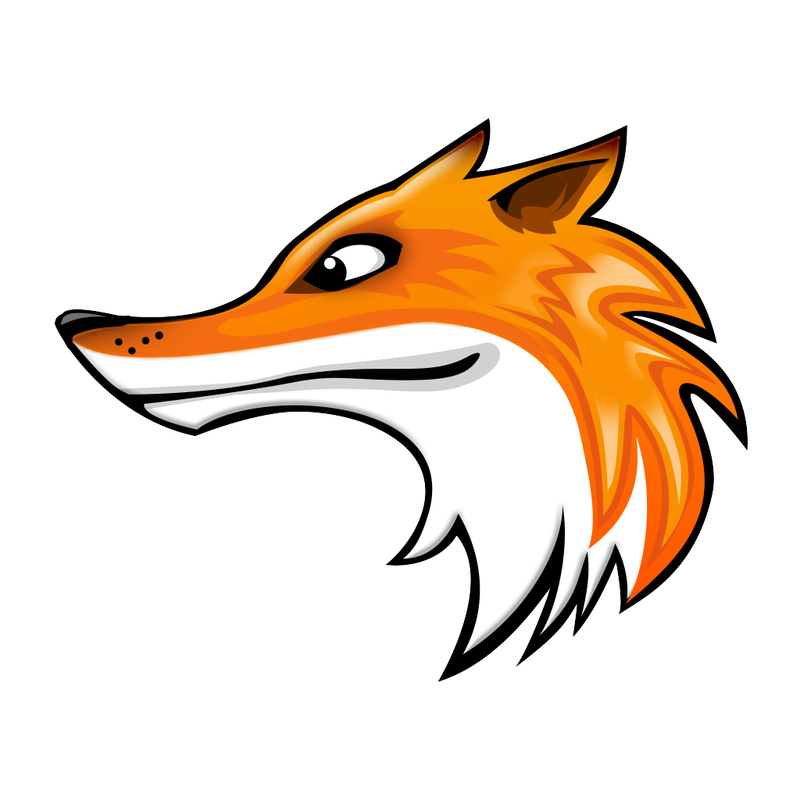 If you like this free app don't hesitate to review it!